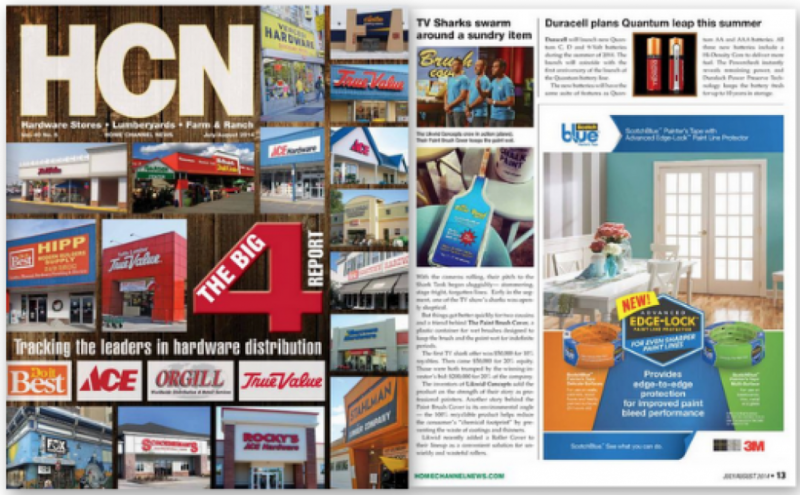 Congratulations to our Client The Paint Brush Cover for their feature in Home Channel News! They braved the waters on Shark Tank and got a bite from Lori Greiner. It has become one of Lori’s favorite products for everyday use. Once secured in the cover, the brush stays fresh for weeks. The covers are also ideal for storing and protecting clean brushes between jobs. Also check out their new Roller Covers for paint rollers. Find them at thepaintbrushcover.com.